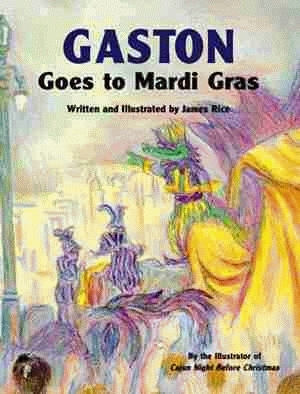 Follow Gaston® as he travels to New Orleans for even more new sights. He spies a secret krewe building unique floats. He even gets to ride along with the Krewe of Zulu as they deliver painted coconuts to crowds who are yelling “Throw me something, mister!” The magnificent parade of Rex, King of Carnival, delights Gaston®, and the festivities continue late into the night as krewe members dance the night away at magical balls. 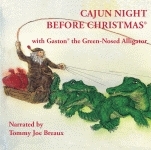 Come join this gator in his Mardi Gras discovery!